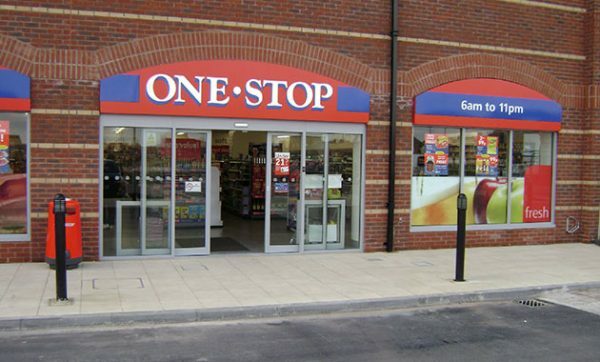 One Stop, which operates more than 500 neighbourhood stores throughout England and Wales, has selected Paragon Route Execution, complete with Navman Wireless vehicle tracking, as part of a system upgrade to increase operational efficiency throughout its UK distribution operation. As an existing Paragon user One Stop saw the value of upgrading its Paragon system to feature Route Execution. Integrating Paragon’s established routing and scheduling optimisation capabilities with fleet tracking technology, Route Execution gives transport managers full visibility of how the day’s plan is progressing and provides an accurate picture of transport and service performance. With Navman Wireless vehicle tracking, messaging and navigation included in the solution, this offers companies a complete, integrated transport system.